What is Oracle ACE / Director? 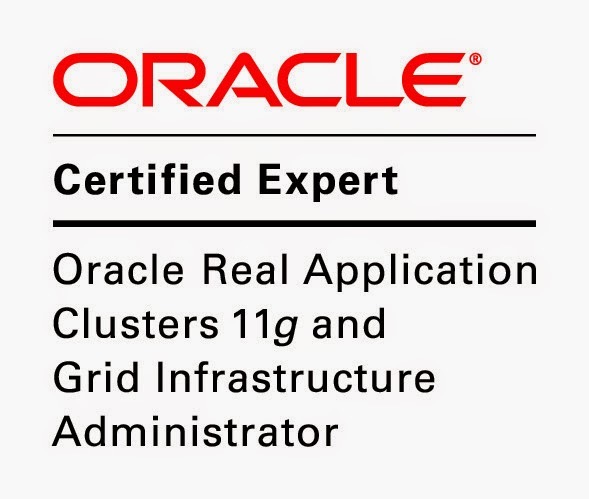 The Oracle ACE Program is designed to recognize and reward Oracle customers for advocating Oracle Technology and Applications. Oracle ACE recipients are chosen based on their significant contributions to, and activity in, their respective community. The program currently has two levels: Oracle ACE and Oracle ACE Director. For more information, read the FAQ. To qualify for the Oracle ACE award, candidates should meet as many of the following qualifications as possible.